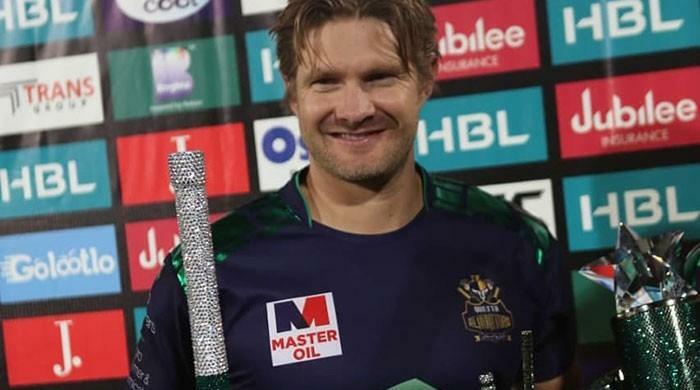 DUBAI: The glittering trophy of the fourth edition of Pakistan Super League was launched on Tuesday as all the six participating teams aimed for the glory in Pakistan Cricket’s biggest event starting on Feb 14th. 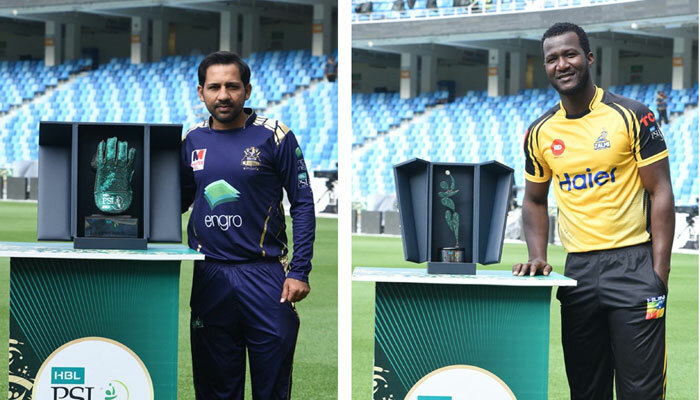 The trophy was formally unveiled by chairman PCB Ehsan Mani along with owners and captains of the all six teams participating in the event. The trophy has been named “The Pakistan Trophy” and, according to PCB, it celebrates the different cultures of Pakistan and the harmony with which they stand together to call the country home. 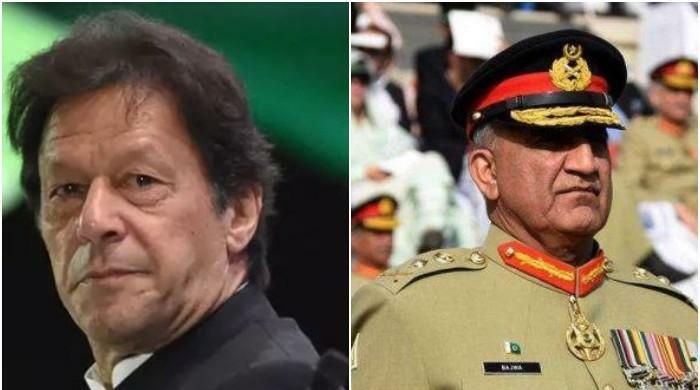 “It is the visual representation of the Pakistani flag and its sparkling beauty,” the PCB said while explaining the concept of the star, the crescent, the green and the white in the trophy. “The green and white unite the many colours of this land under one flag,” it said. More than 50,000 crystals have been used in the trophy four mounts to be made from concept to creation by Swarovski. The central core covered in 16 faceted Xirius crystals one by one raises up as a dazzling green beam and shows off the majestic shining star at the pinnacle. 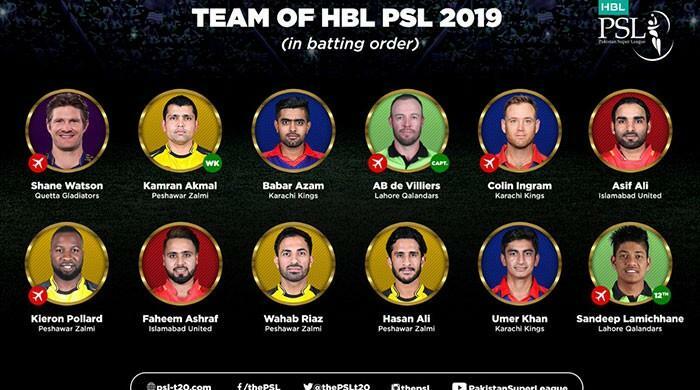 Around the stars, six pillars covered on the sides with fine rocks, open to make a crescent, depicting the six participating teams of the PSL. 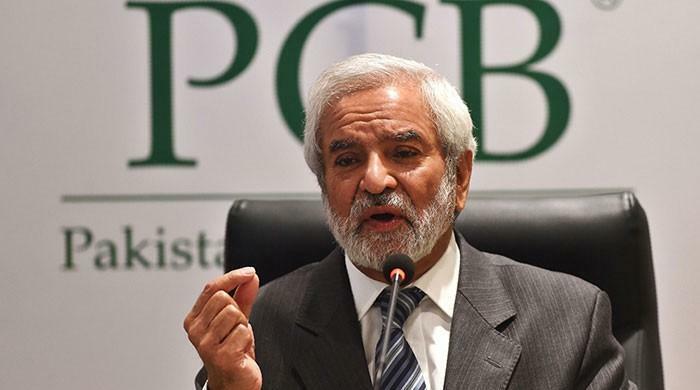 Talking at the event, Ehsan Mani said that PSL has become a product of national pride for Pakistan. “This is one big brand for Pakistan. 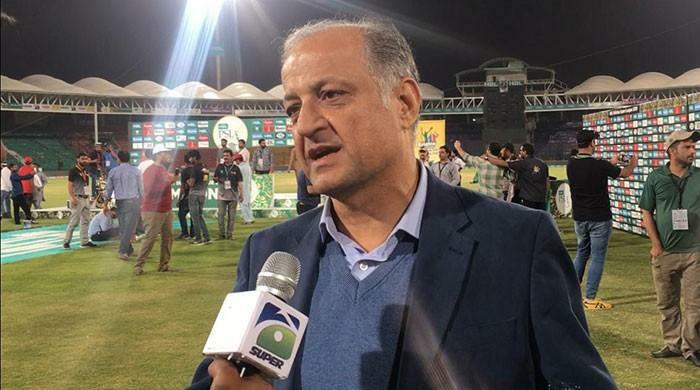 The PSL also gives an opportunity for our Cricketers to perform at a top level,” he said. All six captains present at the event aimed for a better show and wished each other best of luck for the tournament.